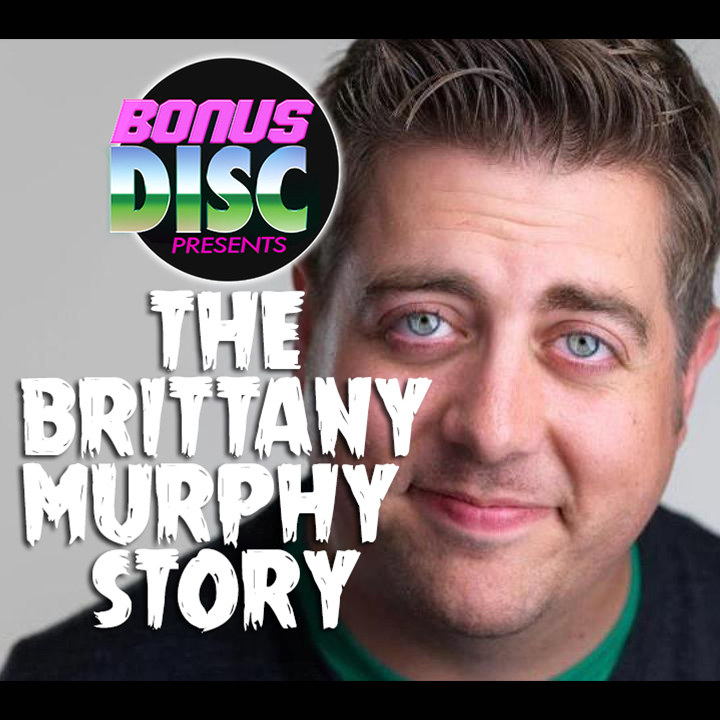 This week Bob and Matt, along with musician Lauren Anderson, dive deep into the jerry-rigged, cobbled together hellscape that is the Lifetime channel cinematic universe by drenching themselves in the tepid muck that is THE BRITTANY MURPHY STORY! Join these brave souls as they watch the name of the late, great Brittany Murphy besmirched using a script written from an outline based off a wikipedia search! What is the moral of the story? IF YOU ARE SICK, GO TO THE DOCTOR!